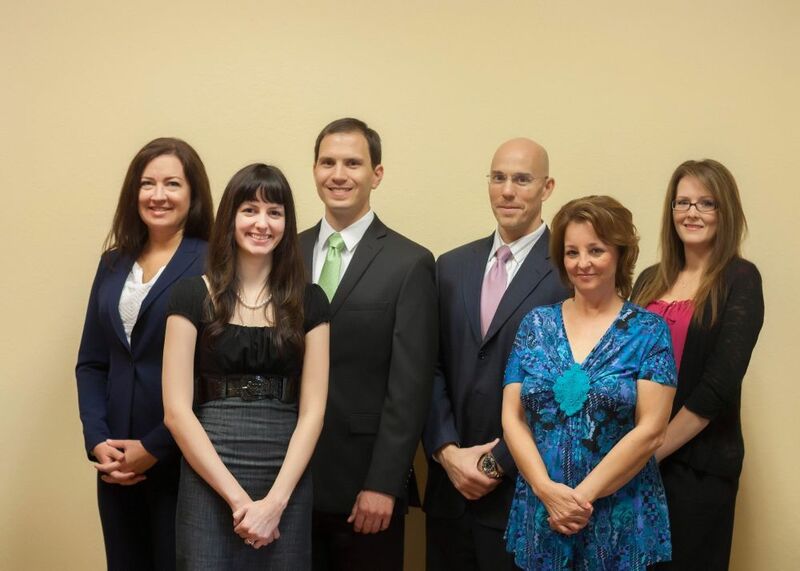 Your legal team at Castle Law Group is an experienced group of individuals with varying backgrounds. Together, we create a cohesive team that works towards reaching your litigation goals. Sharon is our most experienced member of the legal team and is the firm's primary paralegal. She has worked with the firm since 2008 and has more than 20 years of prior experience working for large law firms in both Tampa and Washington, D.C.. She is also a Florida Notary Public. In her spare time, Sharon enjoys spending time with her family and her dogs. Stephanie is a lifelong resident of Clearwater, Florida. She has more than 20 years of business management experience, including more than 3 years with Castle Law Group. As our Office Manager, Stephanie handles the firm's operative, billing, and file management. Outside of work, Stephanie oversees Children's Ministry at her church. She loves working with kids and spending time with her family and friends. Chelsea joined Castle Law Group in 2009. She holds a Bachelor's of Applied Science in Paralegal Studies and Legal Assisting (2012). She is both a Florida Notary Public and a Florida Registered Paralegal (FRP). Born and raised in Pinellas County, she has always had an interest in the law. Interestingly, she first met Ben while working at a nearby Dunkin' Donuts. Outside of the firm, Chelsea owns and operates a home-based custom cake business and enjoys traveling.